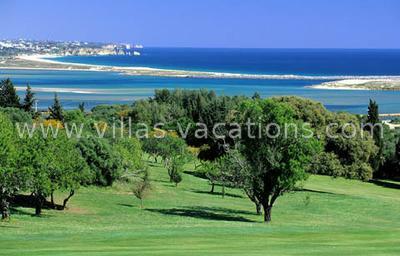 This course is laid out on the side of a south-facing hill overlooking the Bay of Lagos. 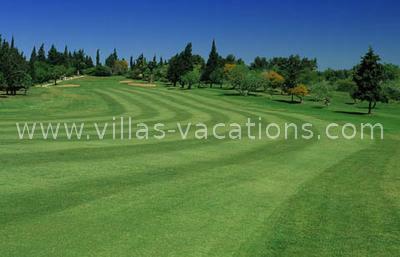 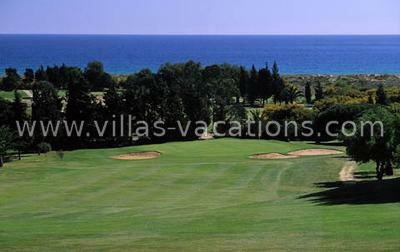 It is questionably the most attractive location of all the golf courses in the Algarve. 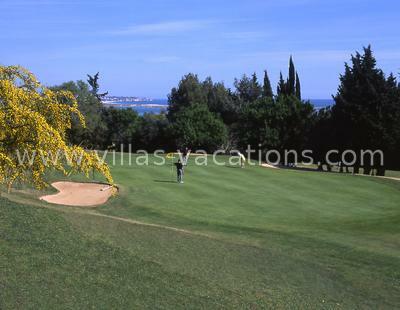 The views as you play your round are quite breathtaking.